We produce meat products from farming livestock and aim to make our meats available and affordable to all income categories in Rwanda and neighboring countries. 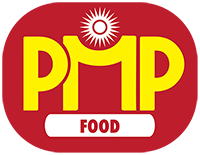 PMP’s products include sausages, meat balls, fresh meat, dried meat, and salted meat. These products are made with either beef, pork, chicken, goat, fish, or rabbit. We supply to over 150 supermarkets, restaurants, hotels, butchers, as well as parties, ceremonies, and individual households. PMP partners with local farmers for its meat supply and is the only professional meat processing company in Rwanda. 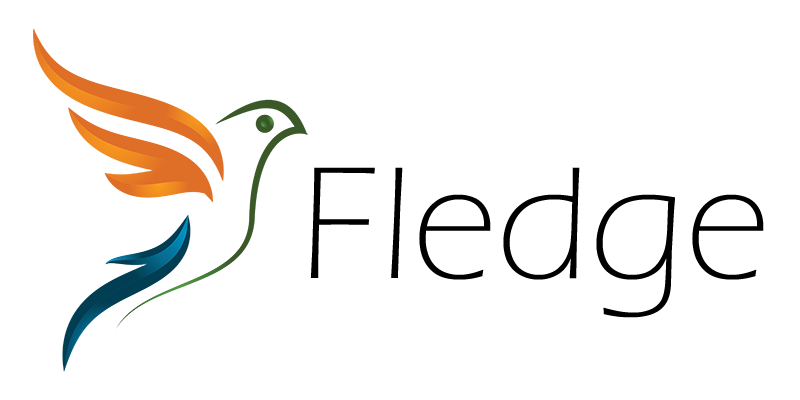 Paniel Meat Processing has been a registered business in Rwanda since 2012. PMP partners with local farmers for its meat supply and is the only professional meat processing company in Rwanda.